Saturday Night at Camden Comedy Club! Saturday 27th Sep: It’s time for another Saturday Night at Camden Comedy Club! 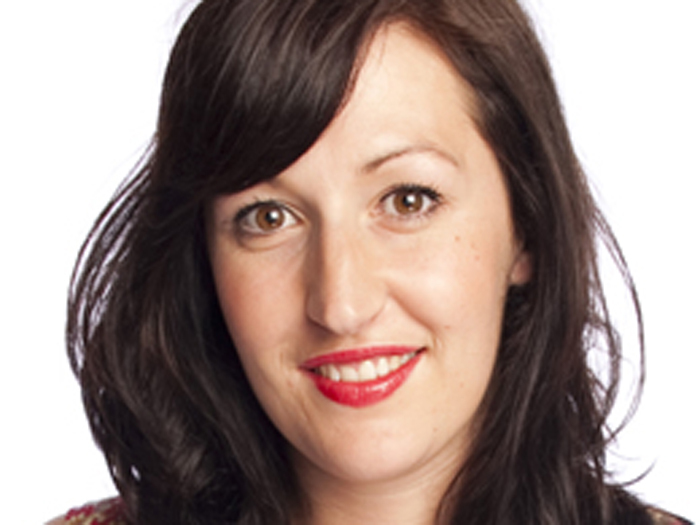 Featuring a host of top comics including Celia Pacquola (pictured), Pete Johansson & more! After last week’s sell out show we recommend you snap your tickets up now!